Jessica Bayardo has entered her 14th year as an ESL instructor at Baldwin Park Adult and Community Education. 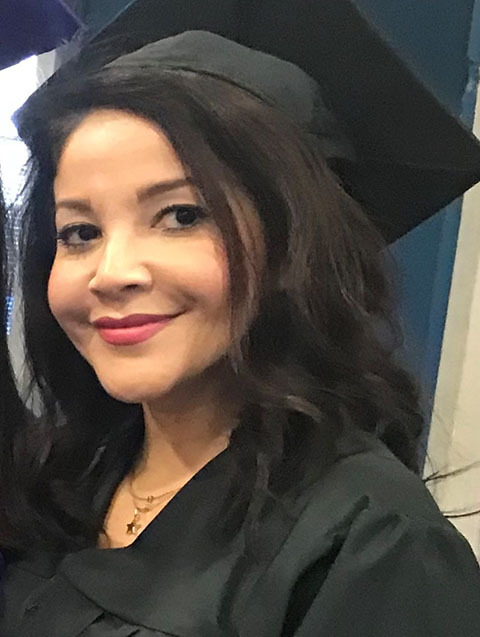 Ms. Bayardo’s adult education experience started as a student clerk for Schurr Adult School, and in 1998 she became an instructional aide for special education at the Alhambra Unified School District. While Jessica was pursuing her bachelor’s degree at CSULA in social work, she worked as an instructional aide for an autism class. During her last two quarters in college, she interned at Eggleston Youth Center for adolescent and adult males. After she graduated in 2003, she became a substitute teacher for Norwalk La Mirada School District where she worked for 3 years in special education, which gave her a greater passion to serve in the adult field. In 2004, she began teaching a parenting class at Baldwin Park Adult and Community Education. Soon after, she was given the assignment as an ESL beginning literature and advanced instructor. Jessica is now in the process of obtaining her master’s degree from Azusa Pacific University.